EA1050F-120 12 volt 3 amp regulated switching power supply for LCD-TV. 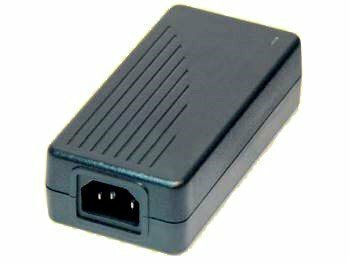 This high quality 12 volt AC/DC switching power supply adapter is useful for any application requiring UL/CUL approved 12 volts at 3 amps or less.
. In Stock Price, $57.50 each.